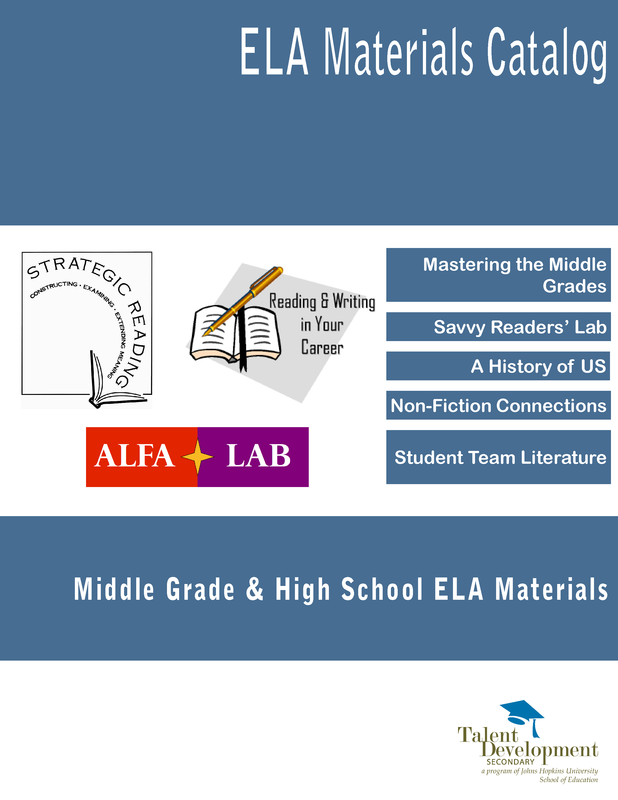 Strategic Reading (SR) is an evidence-based intervention course designed to provide adolescent learners with extra time to strengthen their reading and writing skills. 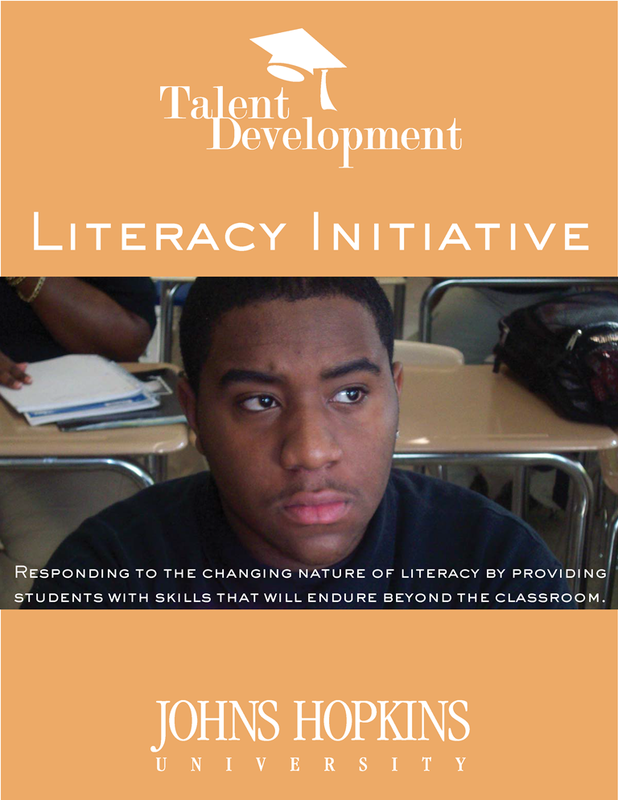 Specifically targeted toward students who enter ninth grade poorly prepared in literacy, Strategic Reading offers a non-traditional approach to accelerating students’ proficiencies in reading fluency and comprehension. This first semester double-dose course helps English teachers narrow skills gaps so students can succeed in their second-semester core course. The overall design of Strategic Reading addresses the interests and motivation of adolescents. Reading Showcase teachers read aloud, pausing frequently to “think aloud,” modeling the internal monologue of a proficient reader as they apply various reading comprehension strategies. 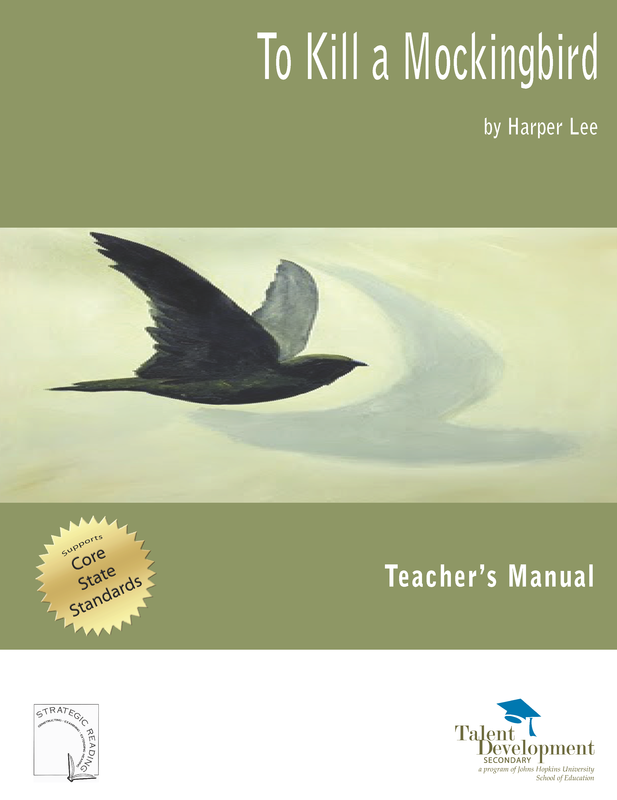 Focus Lesson teachers target a skill, strategy or concept that students can apply to any text during silent and oral reading, and when working on learning activities. Student Team Literature students work intensively with texts and materials at varied grade levels while interacting with peers in cooperative learning groups. Self-Selected Reading students select and read high-interest texts. Teachers helps students select texts of the appropriate reading level and independently apply reading comprehension strategies while reading. 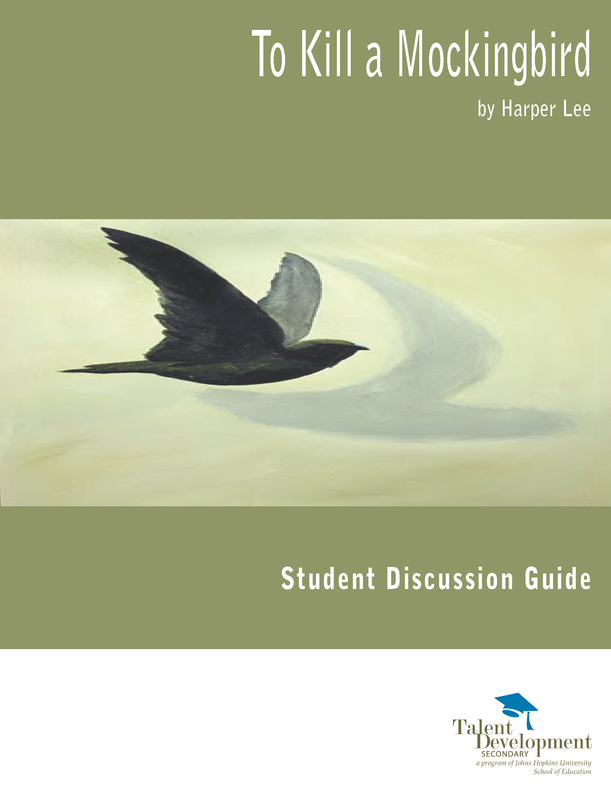 We invite you to review the first lesson in TDS’s Student Discussion Guide of Harper Lee’s classic novel, To Kill a Mockingbird. 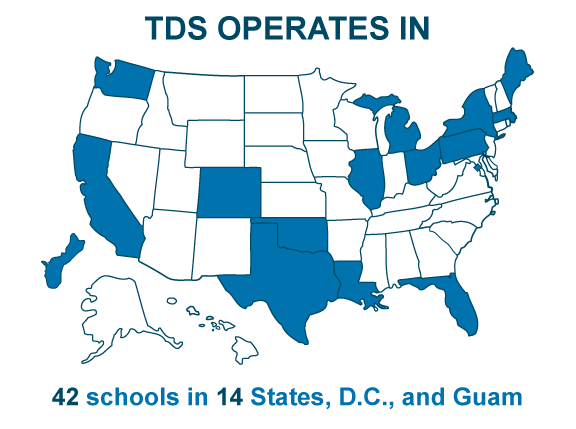 Download TDS’s complete Literacy Initiative brochure. Material pricing and ordering information for all teacher and student materials is available online. If you have purchased materials from Talent Development Secondary in the past and have a user name and password, simply visit our Online Storefront and login. If you have not purchased materials before, please set up a Storefront Membership.  You can now apply for the TDS-AASA Networked Improvement Community (NIC)!